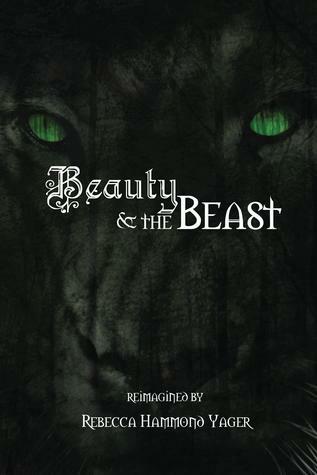 The cover of Beauty and the Beast offers the single word that best describes the adventure to be found within its award-winning pages. You see, this telling is one that is "reimagined" by Rebecca Hammong Yager. So it is that through Yager's . . .
C.M. 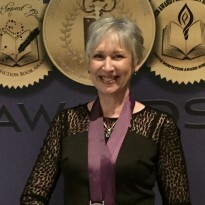 Huddleston has hit upon the secret of good reading for middle-graders in her award-winning Greg's First Adventure in Time. The formula includes taking a respectful but sarcastic 12-year old boy, an adult ready to share an interesting life calling . 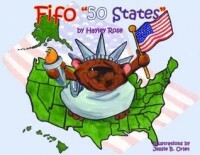 . .
Hayley Rose does it again with her award-winning Fifo "50 States," illustrated by Jessie B. Orlet. 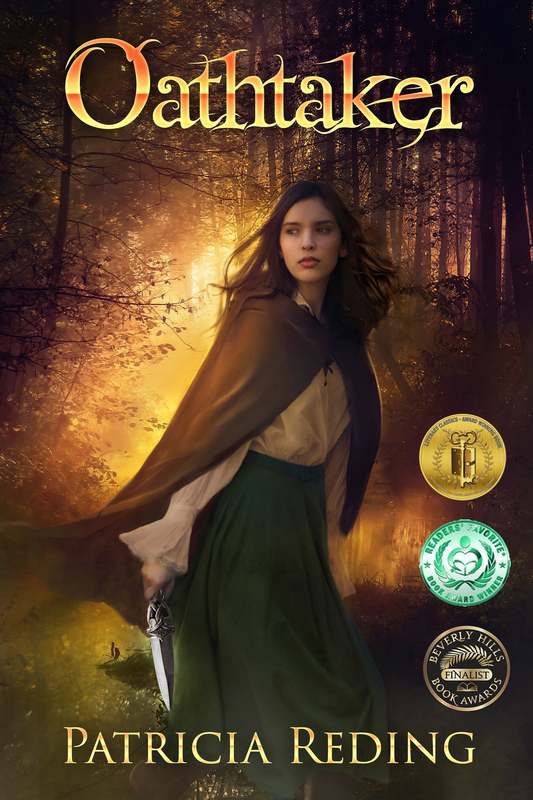 In its pages, Rose takes young readers on a journey across the continental . . . 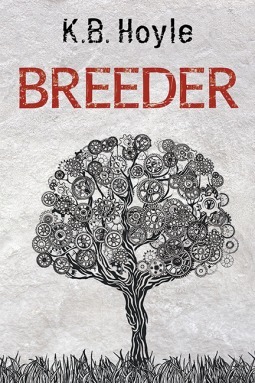 In Criminal, Book 2 of her award-winning The Breeder Cycle stories, K.B. 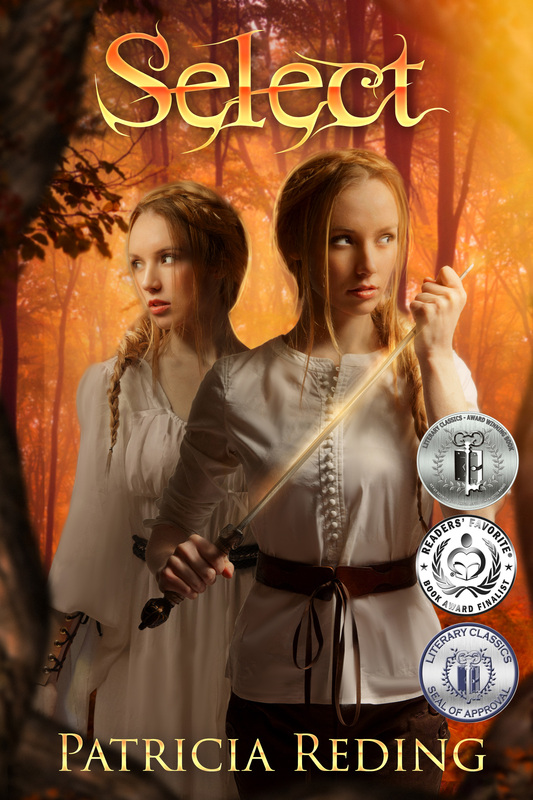 Hoyle leads readers through the continuing adventures with Pria and her new found friends, members of The Freedom Fighters, a group of those who refuse the ways of the Unified World Order. I am thrilled to announce that Ephemeral and Fleeting, has won a SILVER medal in the Literary Classics 2017 International Book Award Contest. 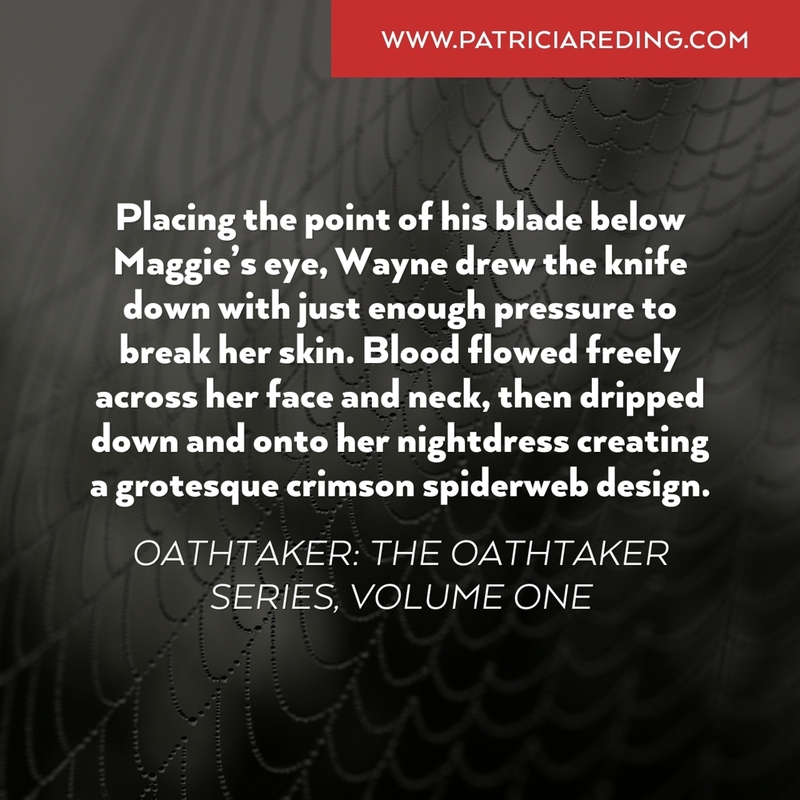 This is great news, as this award means that all three volumes of The Oathtaker Series published to date, are LC award winners! 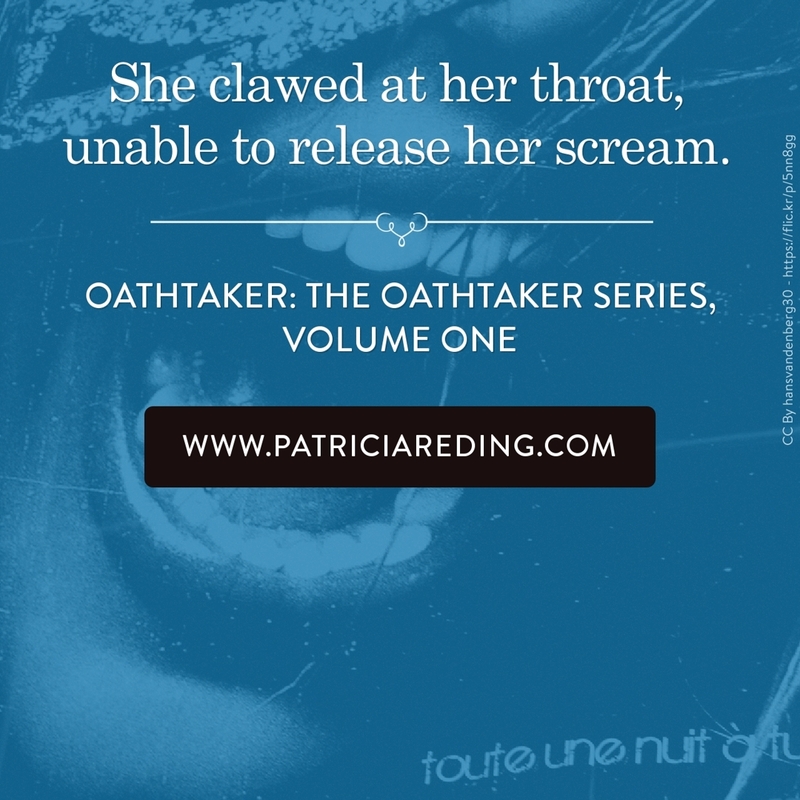 Three Giveaways - Win any of the three--and you get a copy of all three! Time is running out. The giveaways end on June 21, 2017. Learn what to do to keep others from infringing on your intellectual property rights and how to avoid infringing on those of others! Register today. Time is running out! Thursday, June 16, 2017: Ephemeral and Fleeting is named a Finalist in the Literary Classics 2017 International Book Award Contests. Final placements to be announced soon! I love movies. TV shows. As mentioned, part of that love relates to the communal, shared-story aspect of film. I watch Person of Interest with my wife and Phineas & Ferb and Dinotrux with the boys. I watched Marvel's Netflix collaboration, Daredevil, which was particularly interesting as it featured a blind protagonist with super senses. How intriguingly fortuitous. But today, since I'm a young adult/middle-grade writer, I'll talk about . . . I remember going through a period of time several years ago when I was bored with television. Oh, sure, there were some decent dramas to watch, and maybe few good action programs, but my speculative fiction soul positively yearned for fantasy and science fiction, and the pickin’s were extremely slim. While you're at our various sites, don't forget to sign up for our newsletters! 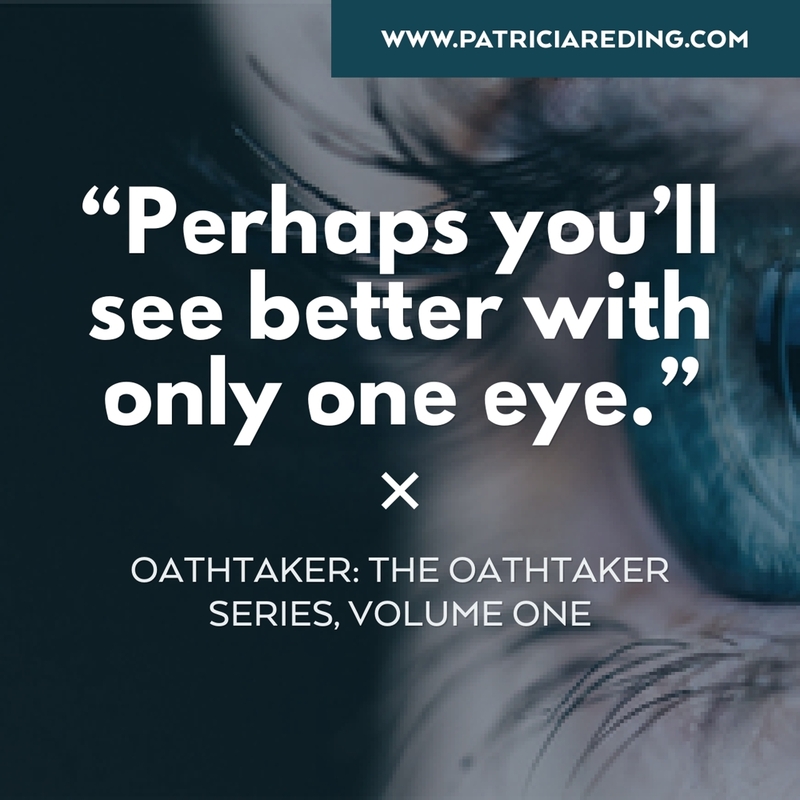 Ephemeral and Fleeting: The Oathtaker Series, Volume Three, is now available on Amazon for the Kindle and in print. 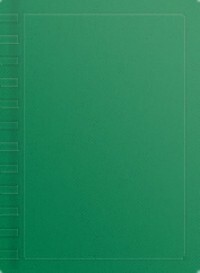 Other providers are currently in the process of posting the book for purchase. 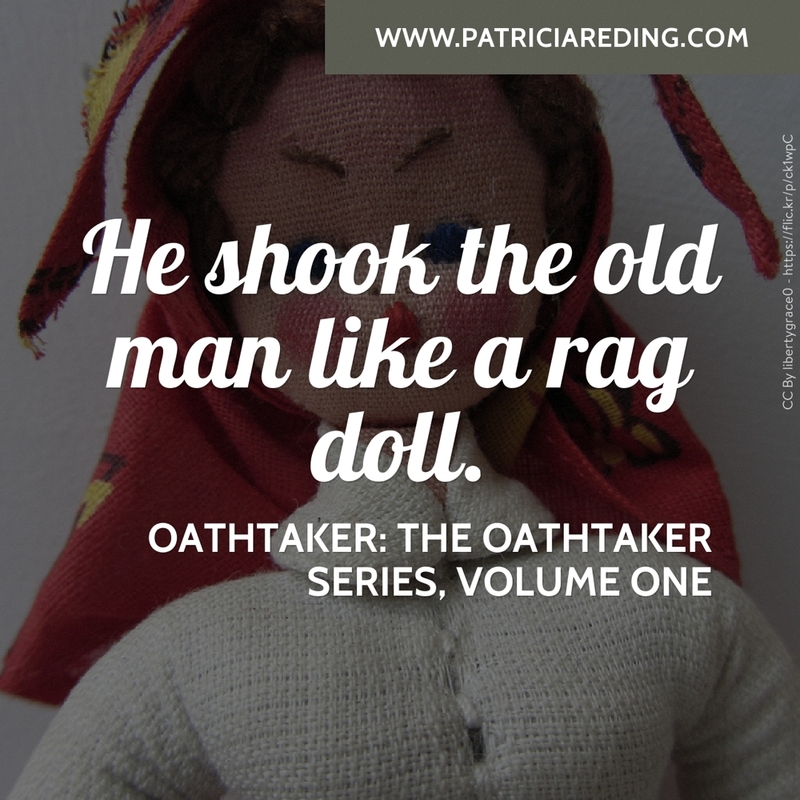 The link for the Kindle version is here. The link for the print version on Amazon is here. Crimson Spiderweb . . .